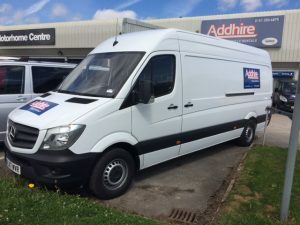 We are currently offering 10% of the hire of our fleet of vans. Perfect for any job of any size. 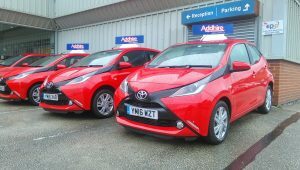 We are recently added brand new models to our range also. 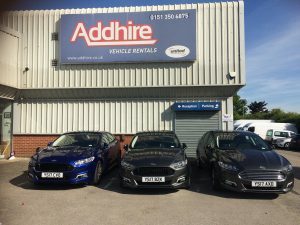 Our new fleet of comfortable and roomy Ford Mondeo’s are now only £199 a week, inclusive of insurance and MOT. 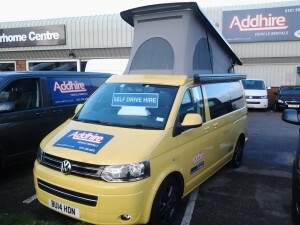 Our low season cost for our impressive fleet of Campervans is only £75 a day (minimum 3 night hire). Terms and conditions apply, please contact us for further information.